* At Premier Gymnastics, our mission is to teach kids to become well-rounded individuals. Gymnastics is not a gateway to perfect health, but it does open the opportunity for children to move around and learn about being physically healthy. Being in gymnastics has multiple benefits, besides learning bridges and handstands. One benefit is a creative mind, where the children will share the activities they learn in the gym and teach their friends at home and encourage them to be active. Another benefit is gaining a library of movement. Movement helps translate into the foundation for many other sports other than gymnastics throughout your child’s life. * At Premier Gymnastics we teach children from step one. We continue to provide the correct progressions, which provide confidence carried out in multiple life aspects. * Development of social skills is very crucial at a young age. 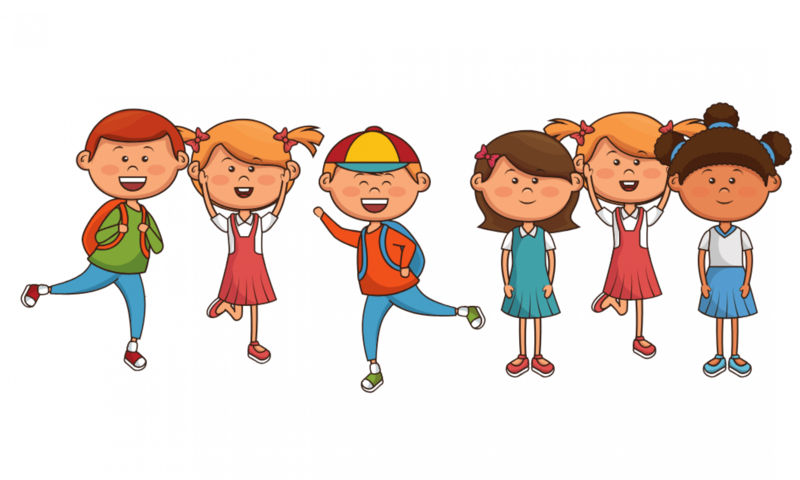 When a child is amongst a group of other children, they must understand how to be polite to one another, stand in line, listen quietly to directions, and respect others. Here at Premier, our staff encourages these skills as they are important for a good learning environment. *Gymnastics, in general, provides children with the development of body awareness and their physical surroundings. * Gymnastics helps both in strength and flexibility for various muscle groups. This will also benefit each child greatly for future activities in all sports. Next PostNext What Makes The Julian Krinsky Camps & Programs So Special?